A mother struggles to keep her family together after a tragic event threatens to tear them apart. Father and son come together after many years to reconcile and heal past wounds. In Gavin Thompson's directorial debut, he presents an Alfred Hitchcok inspired homage that is sure to strike nerves with it's vivid imagery and dark intensity. 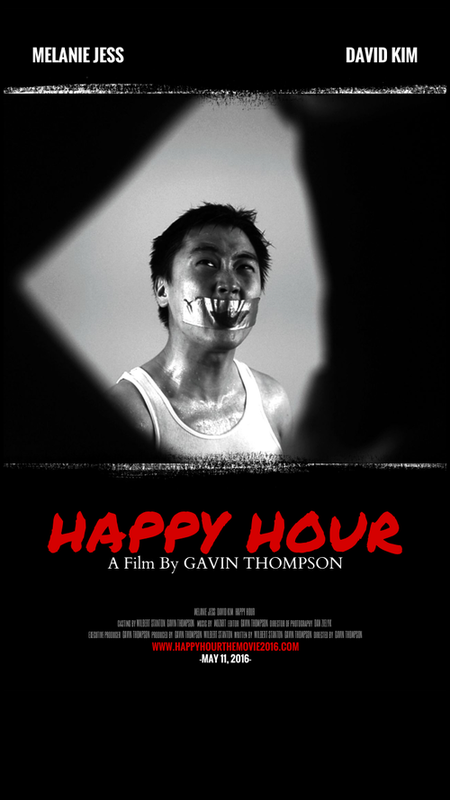 Happy Hour star Melanie Jess as Lola; the seductive and sadistic heroine, and David Kim as Jason; the naive victim, as we go for a chilling ride in this tragic thriller. Directed and produced by Jeff Knite. Jimmy is a young independent filmmaker. He is also a DVD Pirate, who sells bootleg movies on the streets of New York. He is trying to balance his family life, his illegal career, and his unprofitable filmmaking passion. He eventually enlists a group of misfits who set out on an adventure to sell enough bootleg movies to make the perfect film they believe will change their lives forever.